The final puzzle piece of the New York Open Wild Card Playoff was put into place this weekend as the fourth Pre-Qualifying Tournament took place at MatchPoint NYC in Brooklyn. Adam El Mihdawy secured his spot in the Pre-Qualifying tournament semifinals by defeating Ethan Leon in the finals. 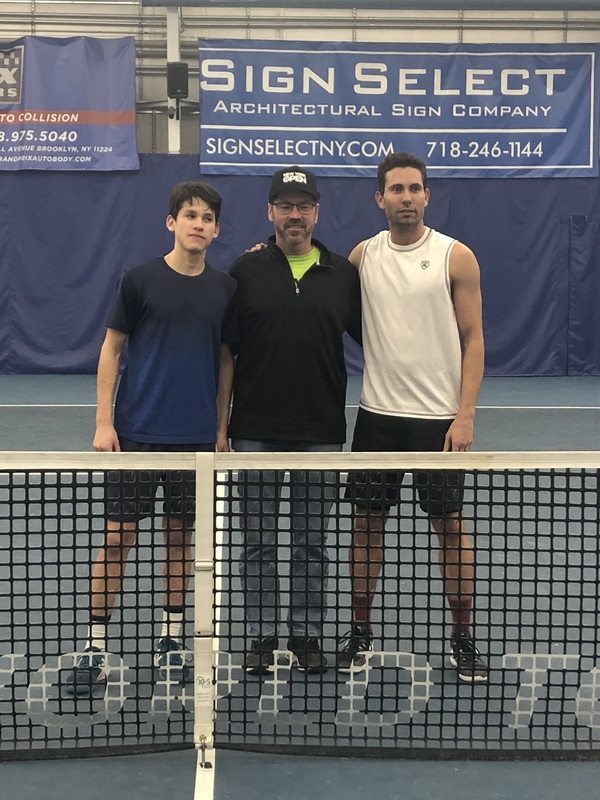 El Mihdawy now joins Borna Gojo, Gary Kushnirovich and Roy Smith as the four semifinalists in New York Open’s Pre-Qualifying Tournament, which will be held on Thursday, February 7 at Carefree Racquet Club in Merrick, N.Y., the tournament’s Official Practice Facility. The finals will be held on Friday, February 8.